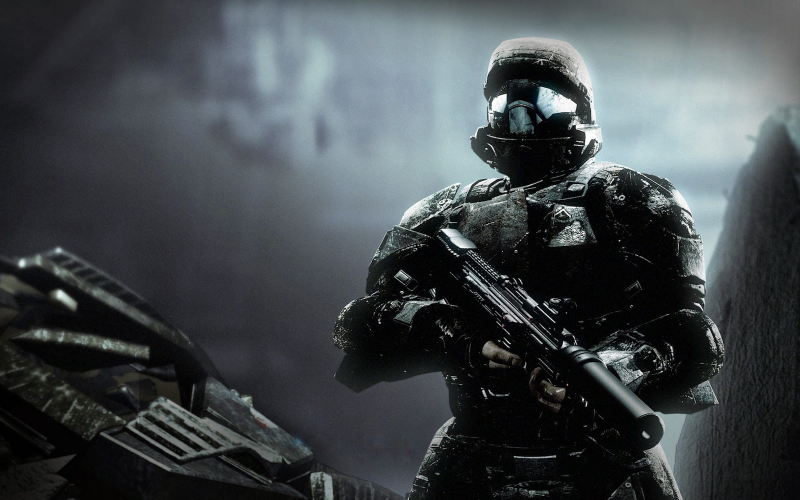 In the latest of our Halo series of podcasts, Leon, Karl, Tony and guest CJ Black (Twin Humanities) revisit the franchise’s ‘odd one out’, Halo 3: ODST. Not starring the Spartan Master Chief but rather several of the cast of Joss Whedon’s Firefly as battle-hardened commandos in action on Earth between the events of Halos 2 and 3. The panel and contributing community members also recall the hub-world which links the segments of the game together via a neo-noirish mystery plot and – of course (and repeatedly) – that OST.